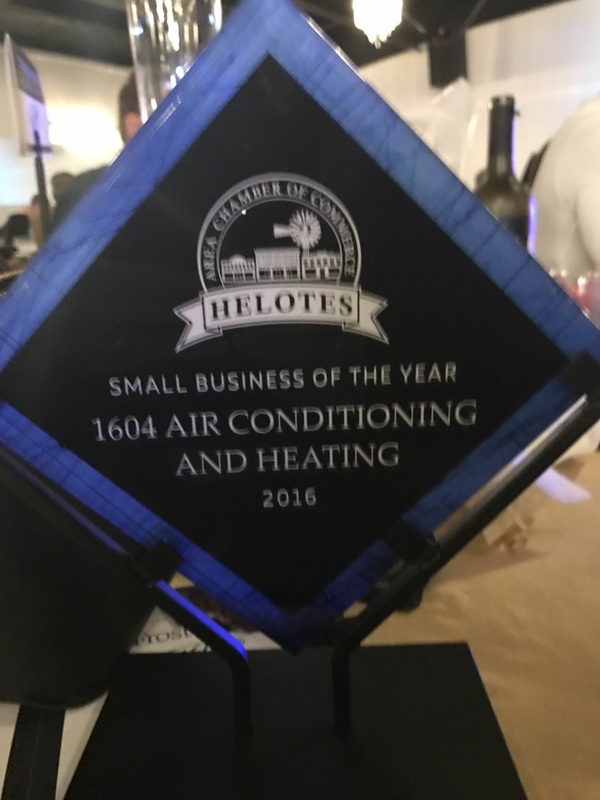 For professional air conditioning service in San Antonio, TX and the surrounding areas, turn to the experts at 1604 Air Conditioning & Heating LLC. A family owned and operated business with over 20 years experience providing quality ac repair, air conditioning installation and air conditioning maintenance, we are familiar with the service and repair of all brands and models of ac and heating equipment. We offer quality heating and cooling maintenance to help ensure the continued energy efficient performance of your heating or air conditioning equipment.